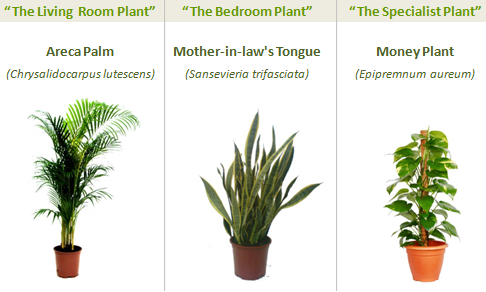 Got your own plant combinations for better working or living air? Give up your greenery tricks in the comments. "Kamal Meattle used three just three indoor plant species to increase oxygen..."
I don't think that was written correctly. "used three just three"? @ random. Yes 3. But your reading skills are sub-standard. 3 SPECIES!